Looking to boost your savings? Here are a few strategies to focus on to get on the right track. 1. Focus on starting today! Time is your best friend when it comes to growing your savings so don’t wait any longer and get to it! If your employer offers a 401k plan that allows you to contribute pre tax money, ENROLL IN IT! Your future self will thank you for this. If your employer offers to match your 401k contributions, make sure you contribute at least enough to take full advantage of the match….IT’S FREE MONEY! 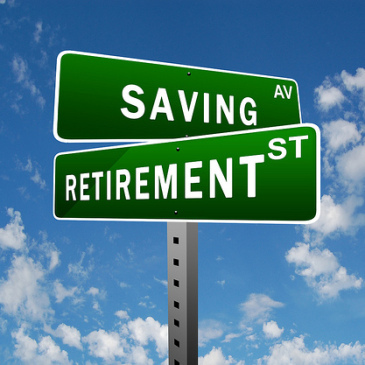 Consider establishing an Individual Retirement Account to help build your nest egg. You will be saving for your future and you will also be eligible for a tax deduction. Double WIN! 5. Take advantage of catch up contributions if you are age 50 or older. Make your retirement contribution automatic each month and you’ll have the opportunity to potentially grow you nest egg without having to think about it. Examine your budget and evaluate what is a want, versus what is a needs. Rein it in. For each year you delay taking social security, your benefit will increase up to a certain point, consult your advisor or accountant for help.